“Array BioPharma has some explaining to do. 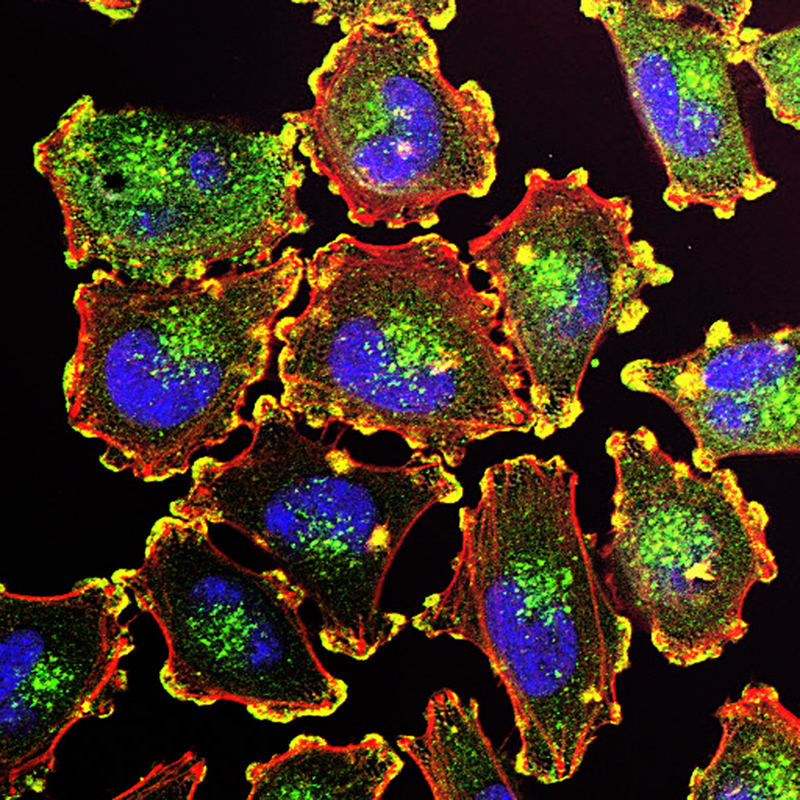 Fifteen months after the Boulder, CO-based biotech said that it had the data needed for its first approval of binimetinib for NRAS-positive melanoma, execs are walking back the application and its plans for a launch. “For patients with NRAS-mutant melanoma who progress following treatment with an immunotherapy agent, the MEK inhibitor binimetinib offers a promising option, explains Reinhard Georg Dummer, MD. “Results of the open-label phase III NEMO trial, which were presented during the 2016 ASCO Annual Meeting,1 most recently demonstrated the agent’s potential. In the study, binimetinib was found to reduce the risk of progression or death by 38% when compared with dacarbazine in this subgroup of patients.